When you’re out of the office, having access to your Emails, business apps, web portals & maps is crucial if you’re to keep up-to-date with everything that’s going on in your business at all times. When things crop up with your customers and clients (as they often do) and you’re on the road, being unprepared can leave you feeling red faced and looking unprofessional. With Mobile broadband, this need never be a problem. You can access all your business communications the same way as if you were sitting at your desk. You can send, receive and download information in the same way as your office or home broadband, except through a mobile network. 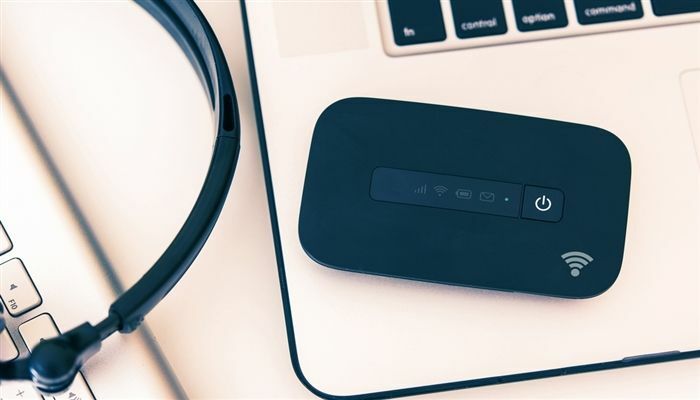 This means that unlike the broadband you have in your home or office, your Internet connection goes with you wherever you go and you can carry on working as if you were still sitting at your desk. By simply connecting your laptop, phone or tablet to the dongles, or mobile Wi-Fi units with our SIM only internet plan, you can connect to the internet using the mobile network and create your own secure Wi-Fi hotspot wherever you need it without having to rely on anyone else. This can save huge amounts of time and help to boost the productivity and efficiency levels of your business because you can keep working and stay business ready wherever you may be. More flexibility: Flexible, reliable, high performance Mobile broadband that allows you to access the internet anywhere with a mobile signal and works on any portable device (tablet, PC or Mac). Easier to set up: It is quicker to set up than standard home packages which often take weeks to install. Once you have your mobile broadband device and have topped up your data, you can just plug in and go. Cost: Compared to standard broadband packages, it is relatively cheap. You avoid the high costs of line rental and superfast connectivity, and flexible contracts can run month-to-month or on a pay as you go basis. If you want a strong, reliable Mobile Internet connection that’s suitable for mobile workers, temporary offices and office moves, then stay connected with Business Mobile Broadband from Tech Advance. We hope the above information is useful to you, if you would like assistance in understanding your best options then please contact us on 0800 50 533 50 or send us an Enquiry Form and one of our team will get back to you very soon. Alternatively, you can visit our Mobile Broadband products page where you will find lots of useful information to help you understand how Mobile Broadband could benefit your business. You can also download our telephone systems buyers guide as useful reference material or even run a Quick Quote to obtain a budget cost for a new telephone system in less than 60 seconds.